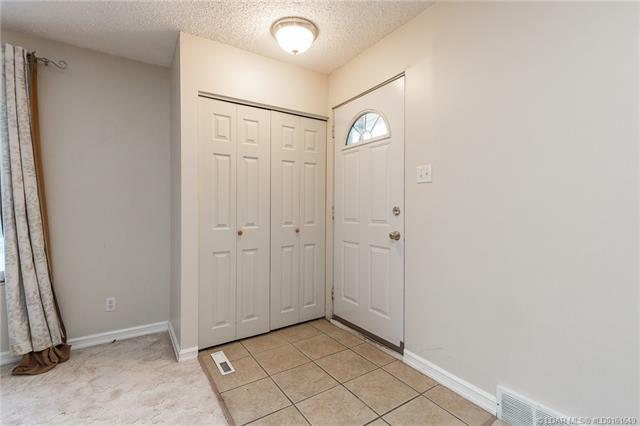 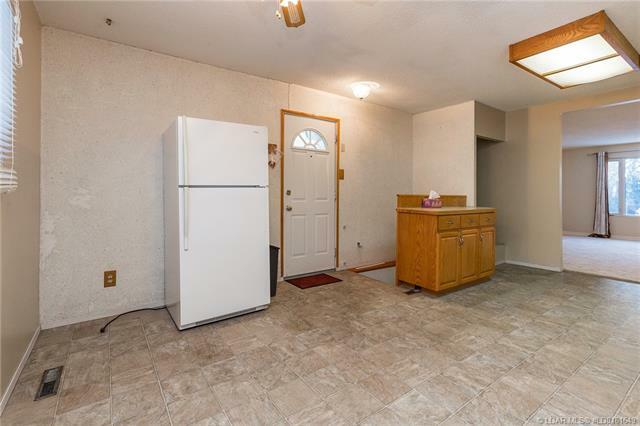 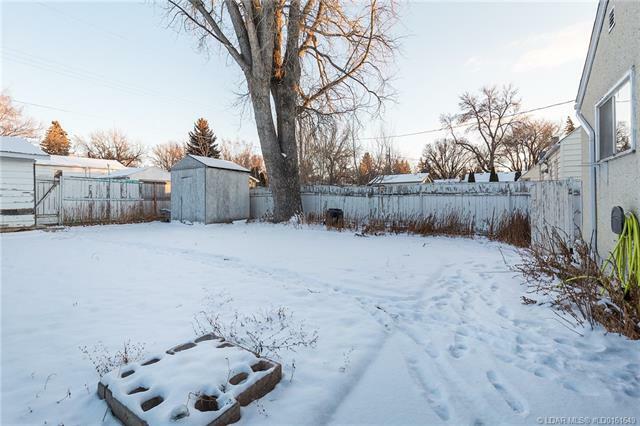 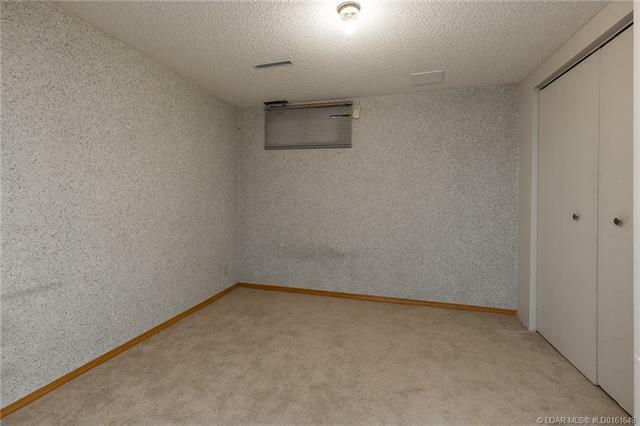 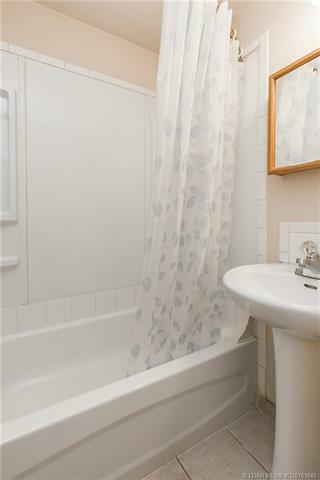 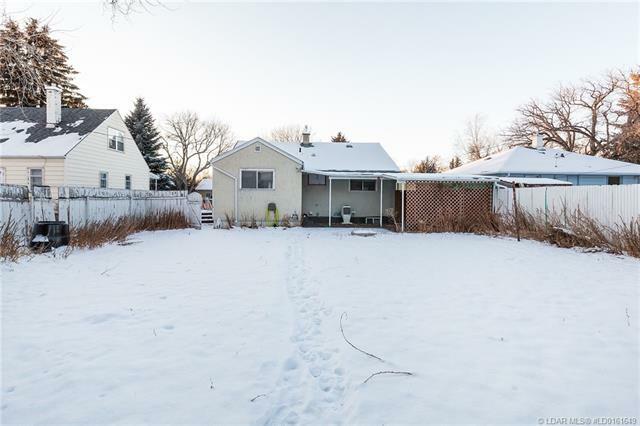 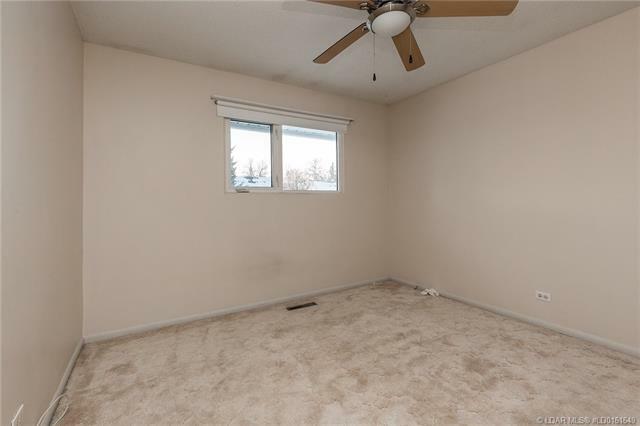 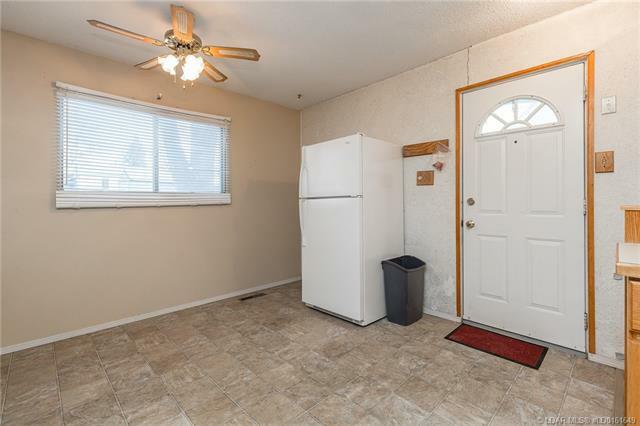 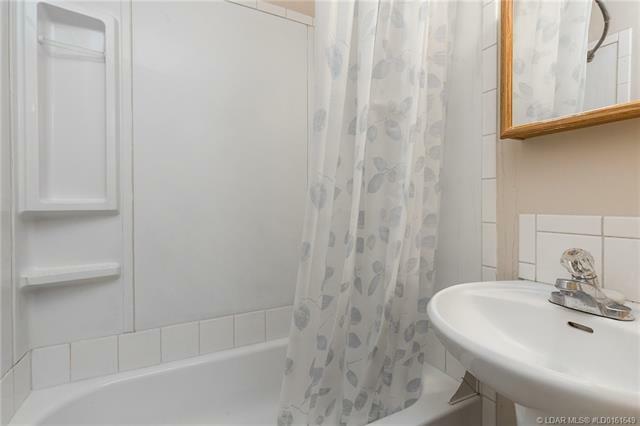 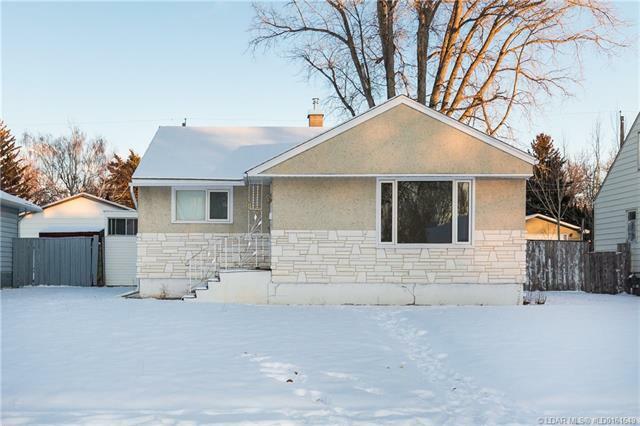 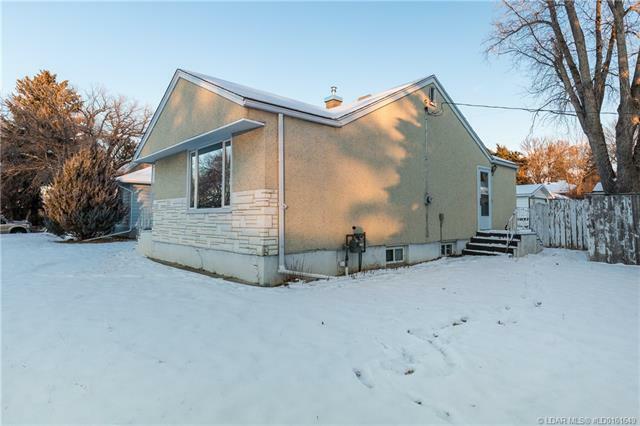 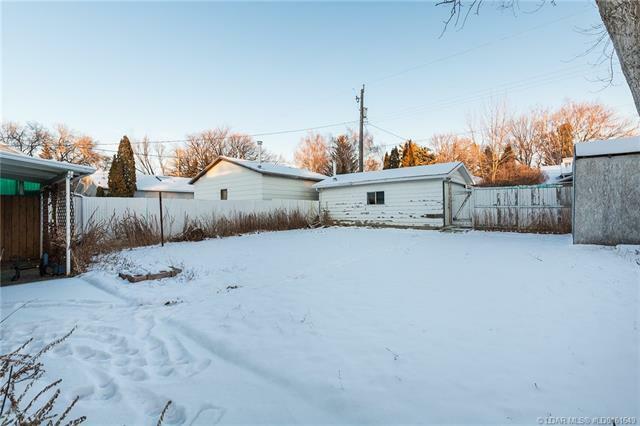 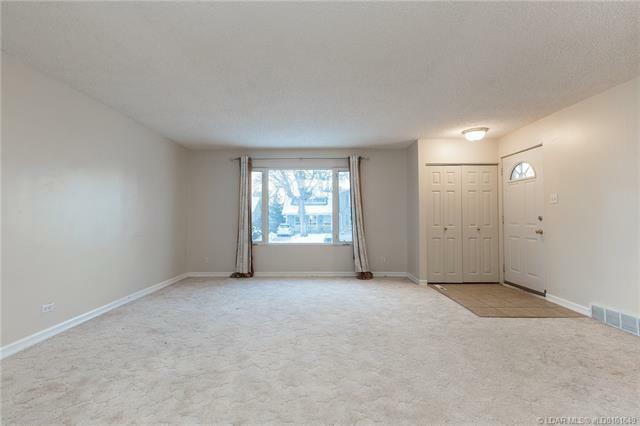 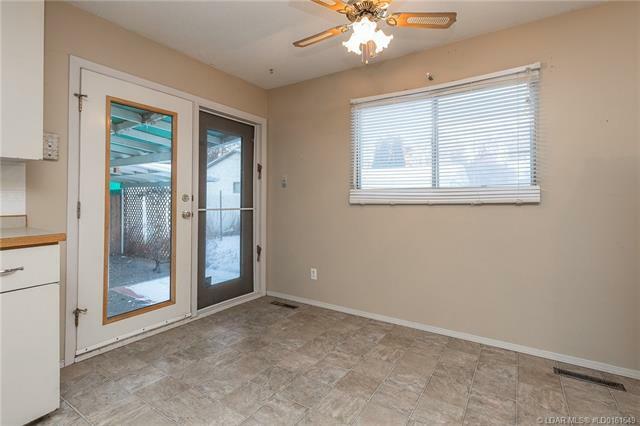 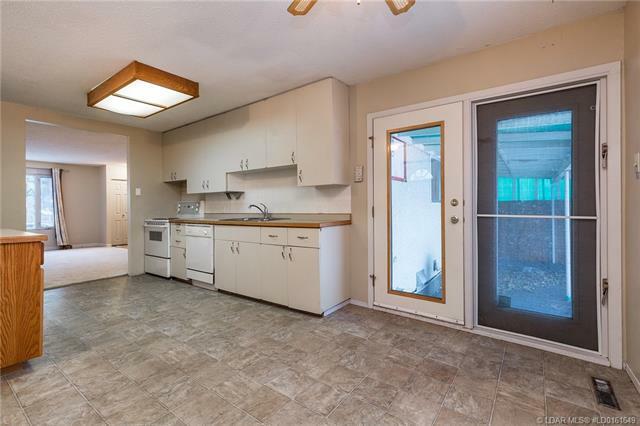 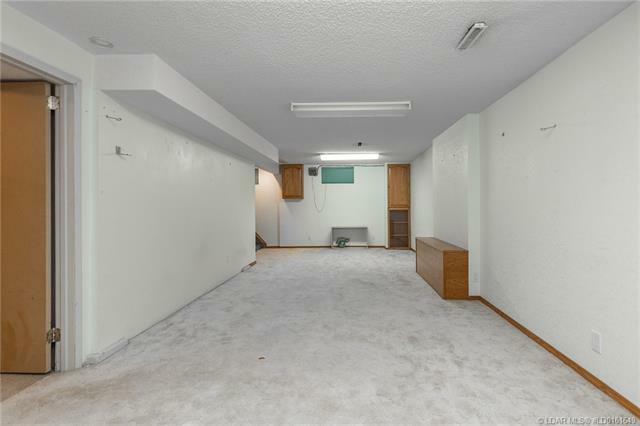 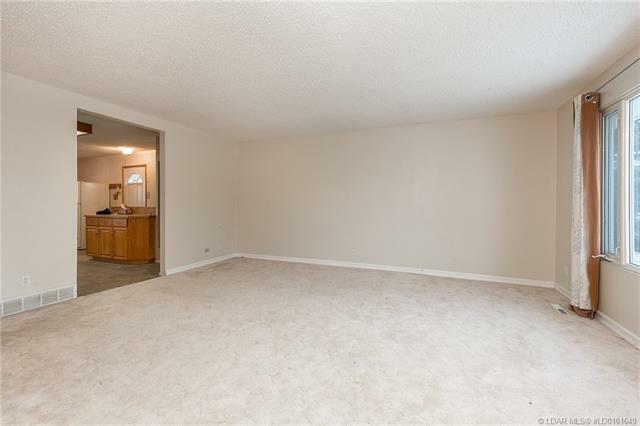 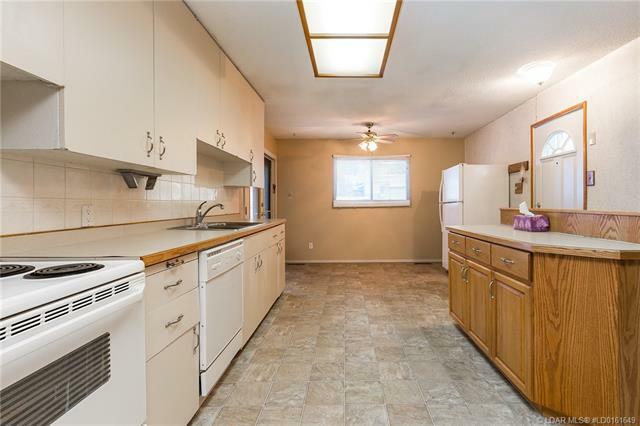 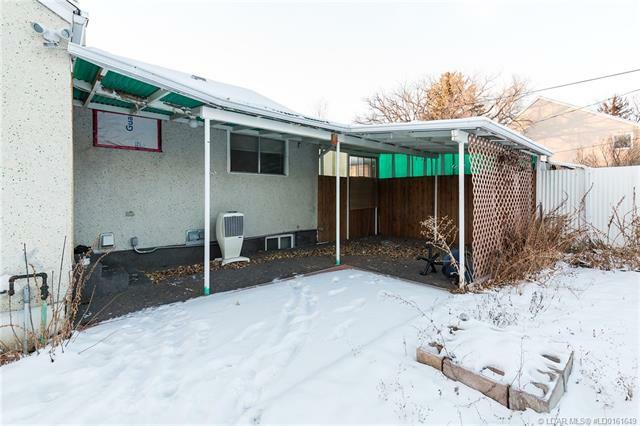 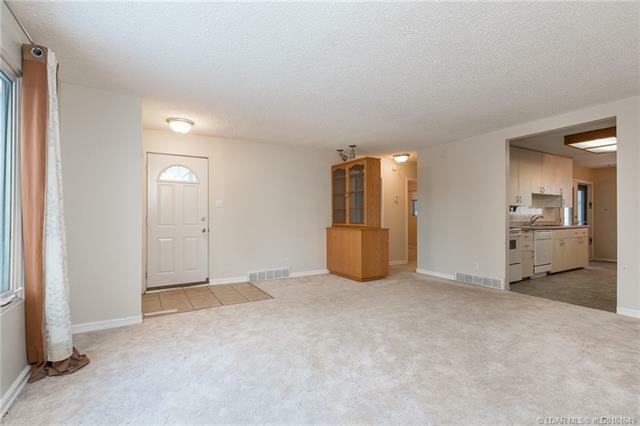 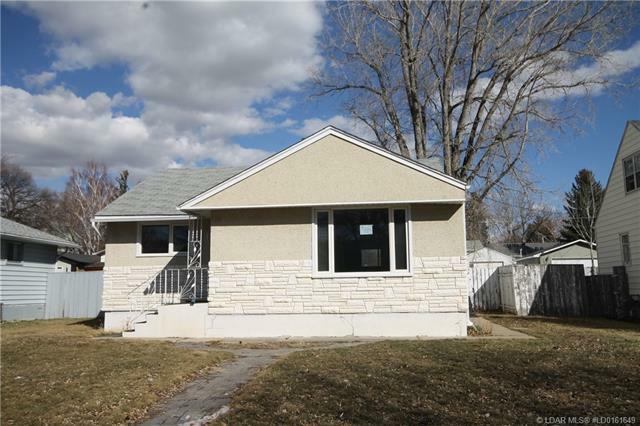 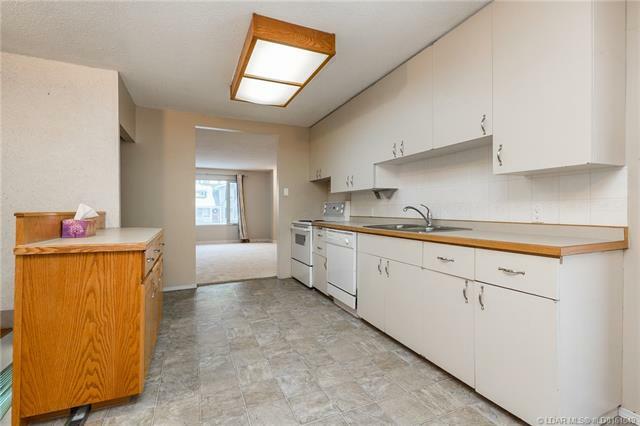 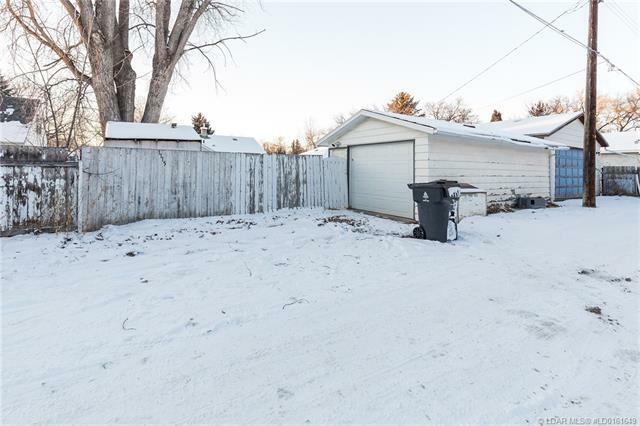 If you are looking for an affordable south side bungalow, take a look at 1115 12A street South. 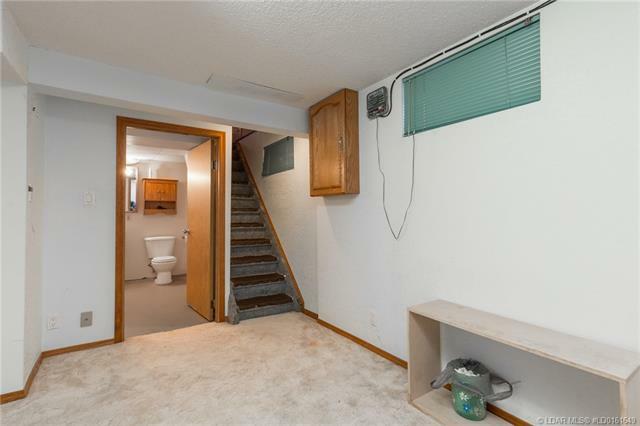 This home has 3 bedrooms, and 2 full bathrooms. 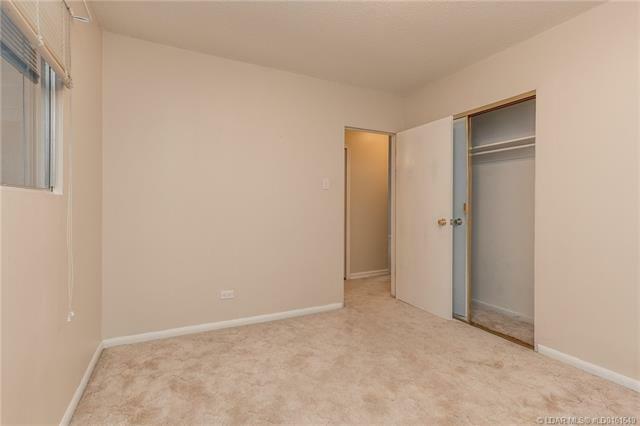 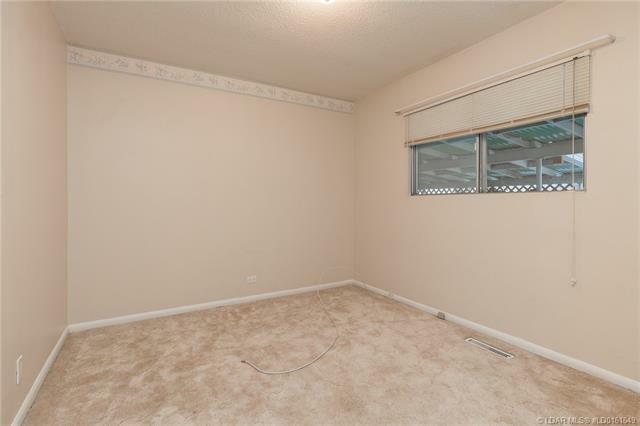 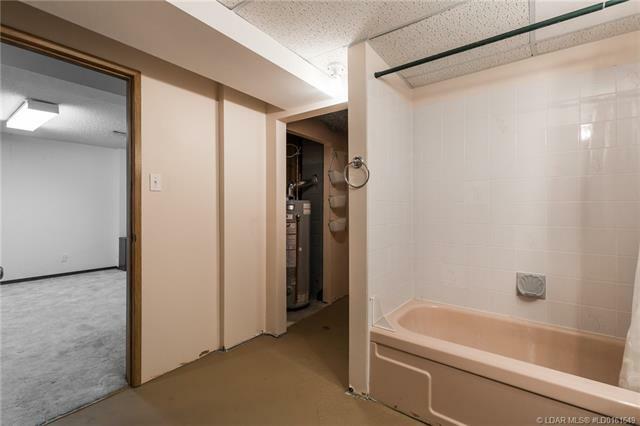 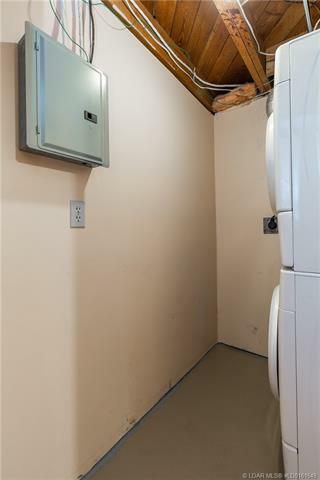 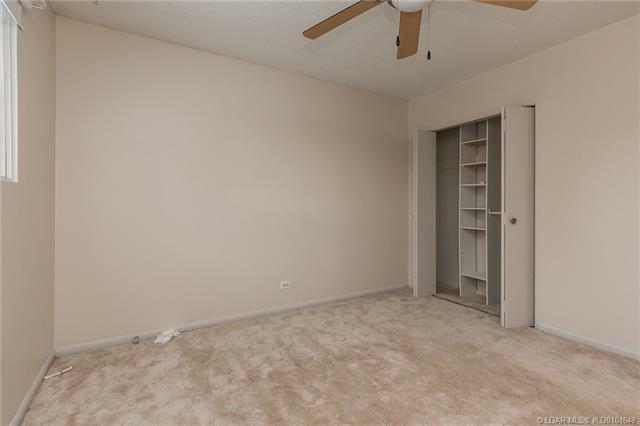 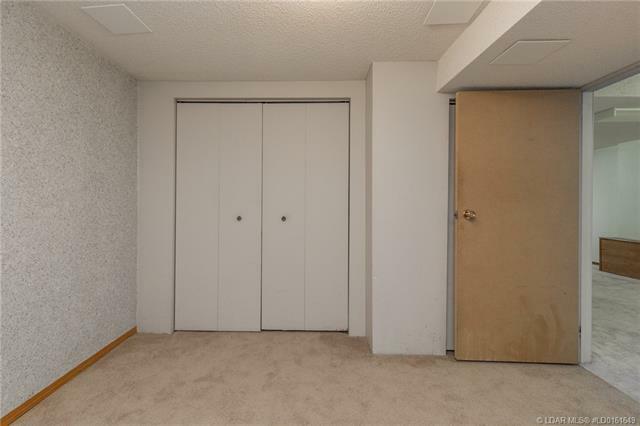 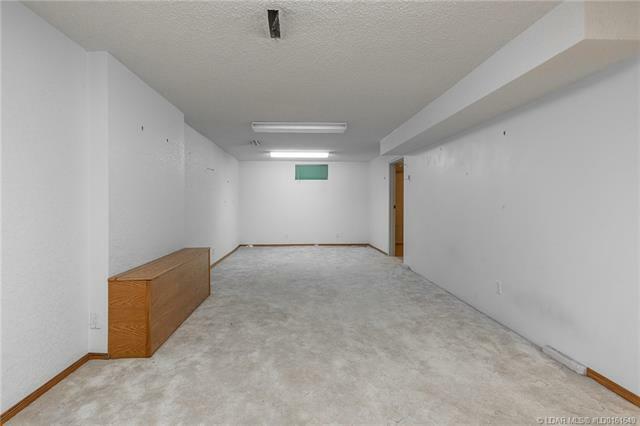 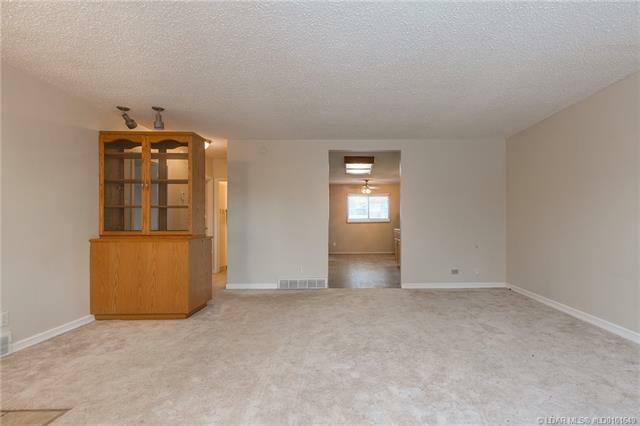 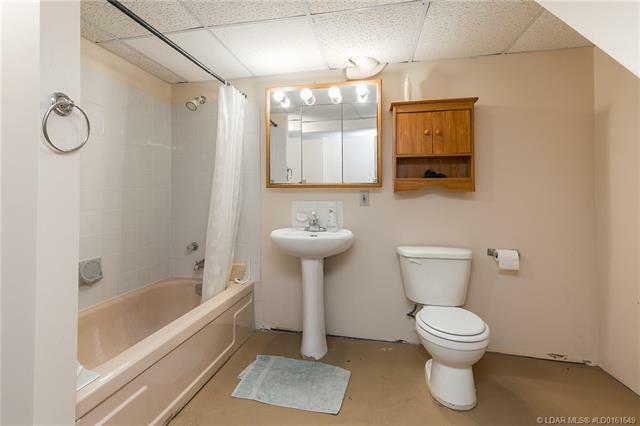 The basement is fully developed and the home also has a single detached garage. 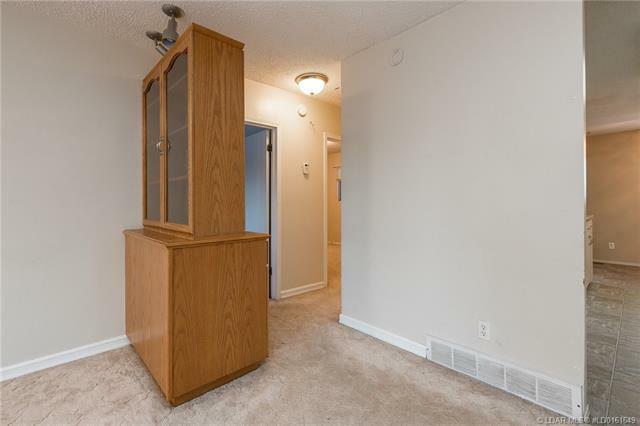 Located on a good sized lot (50 x 120), with a side entry (suite maybe?) 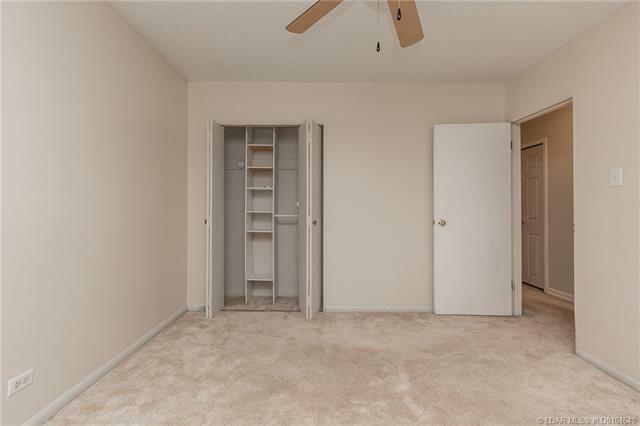 and has lots of possibilities.